I’ve posted on SSRN a short paper discussing the Menil Foundation’s stewardship of the Lysi Frescoes. Given how much art is in jeopardy in the middle-East at the moment, it may be worth revisiting the Menil Foundation’s courageous decision to purchase, restore, and return these frescoes. It highlights that permanent acquisition is not the only way for museums to acquire new material. The return of works of art by museums to nations of origin has generated considerable scholarly response, yet there has been little engagement with the potential role museums could have as responsible stewards for works of art that are at risk. One important example can be seen in the actions of the Menil Foundation. 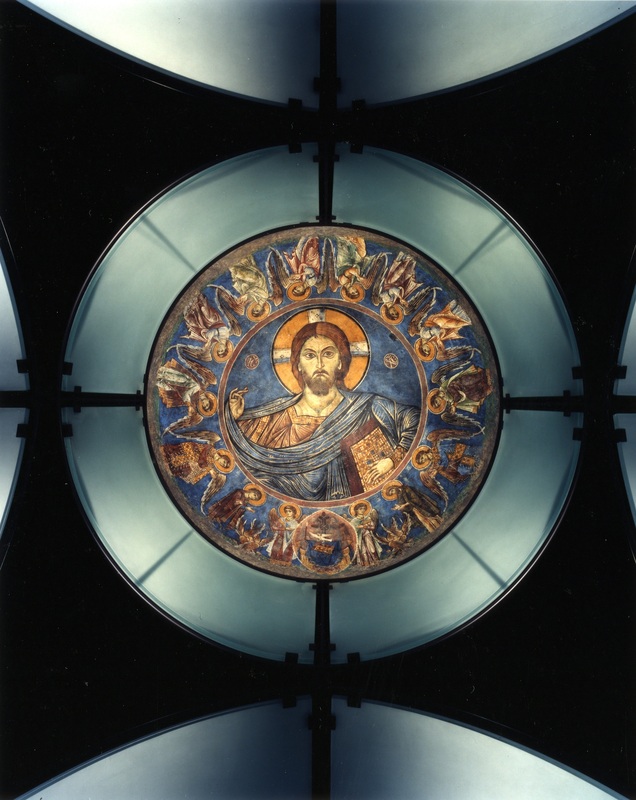 The Menil, with the permission of the Church of Cyprus, conserved a series of frescoes and created a purpose-built gallery on the Menil campus in Houston to safely house them. It was a novel solution to the problems caused by the situation in Cyprus. Acquiring and saving these thirteenth century frescoes gives an important template for the rescue and conservation of works of art that are at risk, but also exposes similarly-situated actors to the moral dilemma of purchasing looted art with the consent of the original owner.